As Brian Olson, VP of Product Management at NewTek admits, the Vizrt purchase of the company was probably the biggest news of the whole show at NAB 2019. But there was a lot more to its offering than just that. 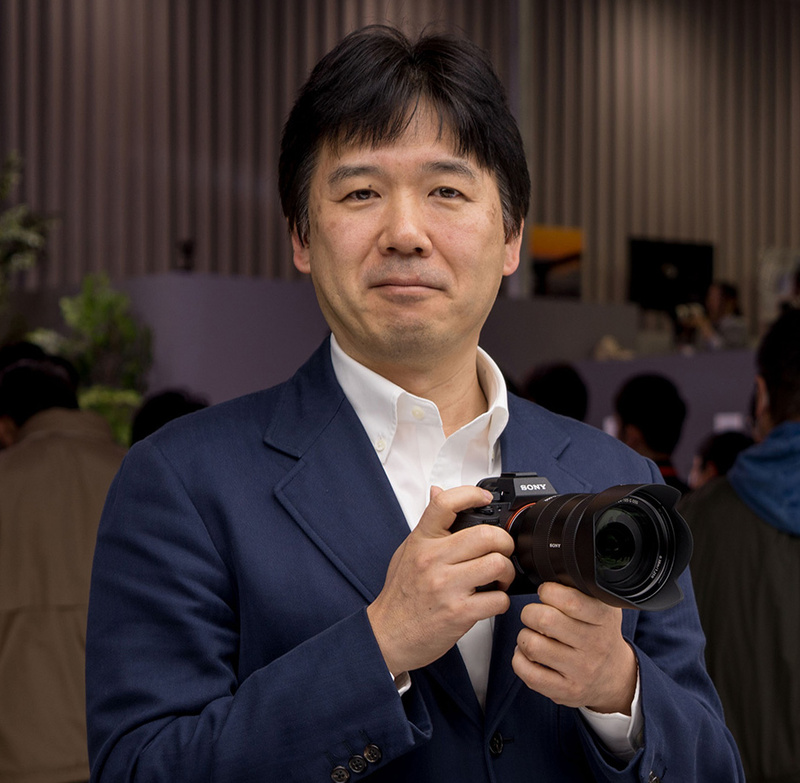 Kenji Tanaka, VP and Senior General Manager of Sony’s Business Unit 1, Digital Imaging Group.